Google claims it is a software issue and is already working on an OTA patch that should fix the issue on Pixel 2 XL units. It’s another day, and while the Pixel 2 XL has yet to go on sale in India, there seems to be another problem with its display. Users on Google’s product forums have started reporting the lack of touch sensitivity along the edges of the display. As a user found out, the device accepts swipes along the edges of the display, but it somehow does not register taps, which can be annoying for some applications when used horizontally. First reported by Android Police, the Pixel 2 XL does have some issues, but only few have reported them online and on the Pixel user community forums. The touchscreen over the display somehow fails to register taps, but will register swipes. Indeed this seems fishy and as the source reports it is to do with accidental touch protection logic. 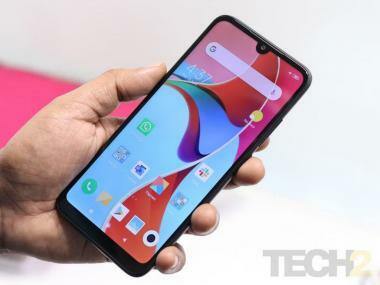 While put in place to prevent accidental touches when grabbing or handling the phone, the sensitivity seems to be set a bit too high which results in an unresponsive edge when tapping along the edges. An administrator on the forum however, claims that Google is already aware of the problem and will soon push out a fix for the same via an OTA update. 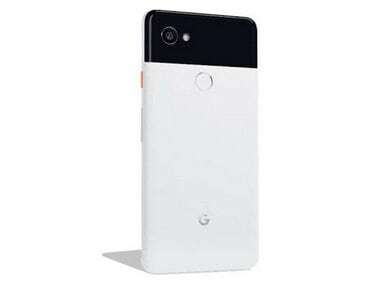 We have both the Pixel 2 and the Pixel 2 XL units in the office, and we can confirm the issue with our 2 XL unit. The problem is more annoying when using apps horizontally, especially when playing games that move menu buttons to the edges of the display. In the case of the Pixel 2 XL, it gets difficult as some games switch to XHDPI (this is a 6-inch QHD+ display) meaning that those controls are not just annoying to tap on, but are also smaller in size than usual.